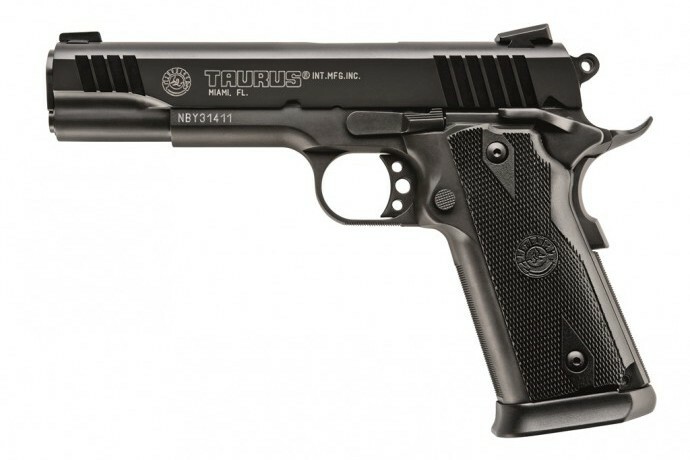 Taurus 1911 offer the qualities and features of a timeless design. 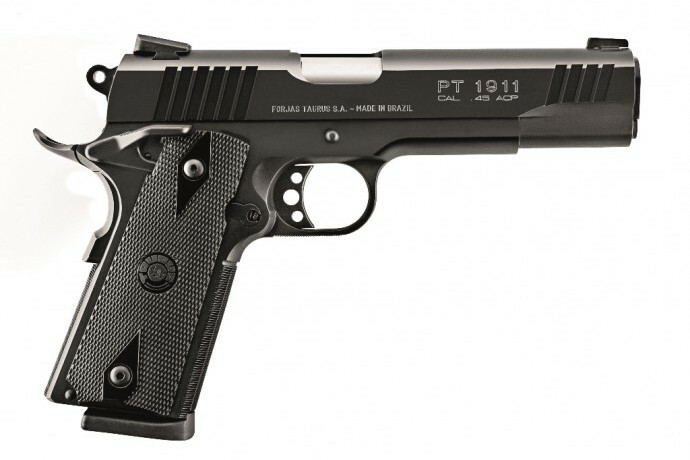 Available in the powerful .45 ACP or 9mm, this aggressive, rock-solid firearm is ready to go right out of the box. 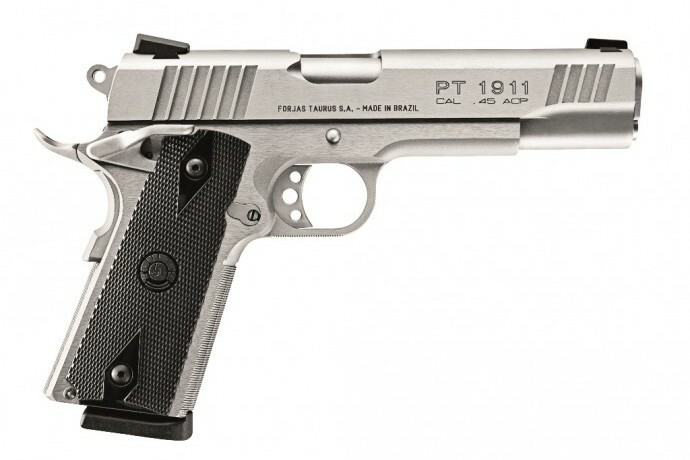 Taurus 1911 offers you the most accurate and feature-laden model on the market today. Starting with our own hammer-forged-not cast-ordnance-grade steel frames, slides and barrels, our skilled pistolsmiths hand-fit and assemble each firearm in our state-of-the-art factory. 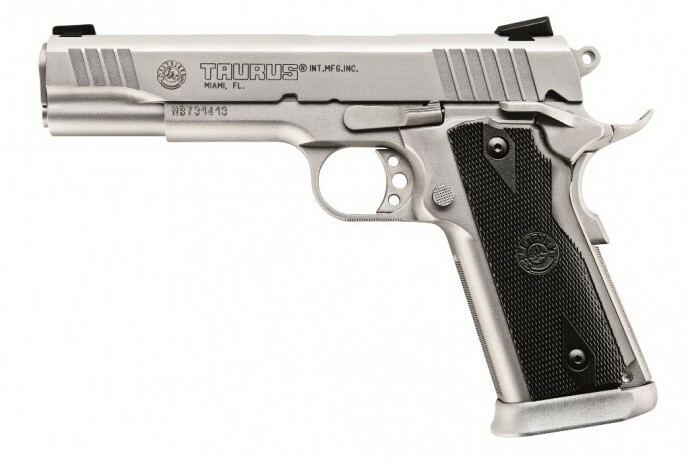 The Taurus 1911 is an unbeatable firearm that also provides an unbeatable value.